Carrie Fisher’s half sisters have revealed that her final texts expressed the actor’s concern for her own health and of her mother Debbie Reynolds. Before boarding a flight from London to Los Angeles on December 24, the Princess Leia star spoke to Joely Fisher, saying she was ‘floored that she had just turned 60’. The eery texts also mentioned the superstar’s worries about her ‘frail mother’ Debbie Reynolds who passed away just a day after her. We talked about age, ’cause she was floored that she had just turned 60. We talked about children and we talked about our frail mothers. Tricia Fisher, who shares singer Eddie Singer as a father with Carrie and Joely, described her as ‘the coolest big sister in the world’. 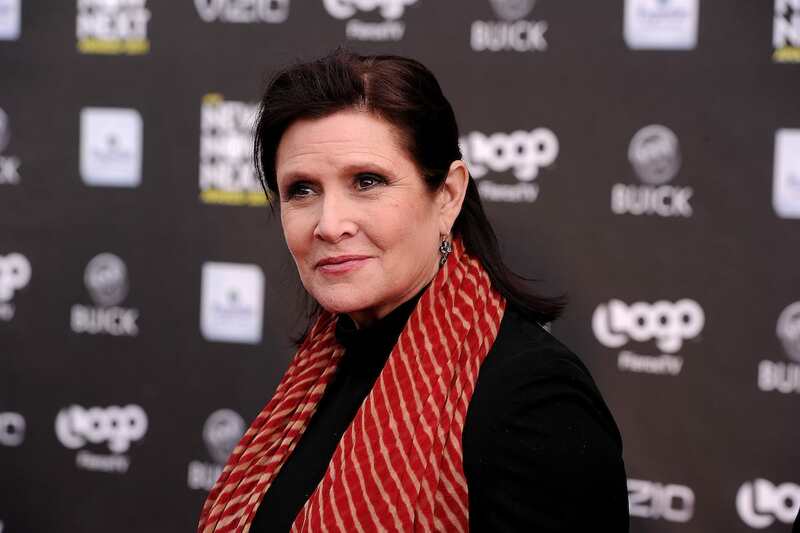 15 minutes before Fisher’s plane was due to land, Carrie suffered a heart attack and was taken into intensive care before passing away on December 27. A postmortem examination on New Year’s Eve proved inconclusive.